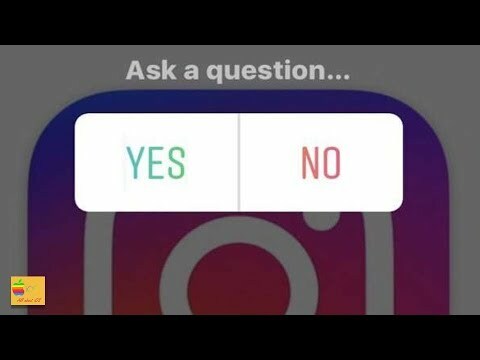 If you want to create a poll on Instagram then what you do is go ahead and open Instagram. After that what you have to do is you have to tap on your profile picture here. You can either take a photo or you can just use a photo in the gallery. I will be using the photo which is in my gallery. So, I will select Gallery here. Then I will select a photo. like a square with a face. I will tap on it and then I will select Poll. Now from here I can ask a question and then select "Done". story" and then select "Share" and "Done". So, you have created a poll on Instagram.